We already had a detailed discussion about VCAP6 - DCV Design exam, where we discussed about the Path we need to follow and what are the objectives that we need to take care, If in case you missed it here is the link for your reference Kick Start Your Journey Towards VCAP6-DCV Design. Objective 2.1 : Mapping Business Requirements to a vSphere 6 Logical Design. Analyze requirements for functional and non-functional elements. Build non-functional requirements into a specific logical design. Translate stated business requirements into a logical design. Incorporate the current state of a customer environment into a logical design. 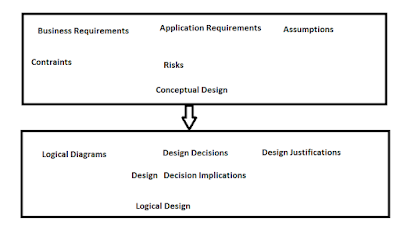 As part of the design process conceptual design is the first step when climbing the Design ladder which categories the assessment findings into requirements, contraints, assumptions and risk as discussed in our last post VCAP6-DCV Design Objective 1.3. Sharing one recent example from one of the project on which i worked , wherein we got requirements from customers (Marketing Business Firm) and they were looking to Virtualize their existing workload (Windows + Linux). When doing the current state analysis and understanding the business requirements as part of the initial design phase we captured Business Requirements and I am highlighting few of them. Architecture should meet the performance requirements calculated during the initial assessment phase. Geographies Architecture should support both the Prod and Dev data centers. The design should be scalable to support a virtual machine growth of 22 percent year over year growth. The design should provide a centralized management console to manage both data centers. It's definitely not the real diagram talking about the conceptual design for the same Marketing Business Firm, but it's more of near to real design diagram which talks about the conceptual design. To maintain the integrity of their design i couldn't used the real picture but was able to manage and document almost everything included in conceptual design. Now moving towards the original discussion of creating a Logical Design which typically includes the design decisions with proper justifications to arrange all the infrastructure level components (Management, Clusters, Networking, Storage, Virtual Machines) ensuring all the business requirements are satisfied as mentioned in conceptual design. Design is an iterative phase within which we need to ensure that we are taking care of all the business and application requirements in conjunction with VMware and Industry Best practices. It's not mandatory when working towards Logical Design all the design decisions should always come from business/application requirements it can also come from the non functional requirements for example Availability (How to ensure that services are available), Manageability (Is the Solution Flexible Enough), Recoverability (How well the solution meets RTO and RPO requirements). 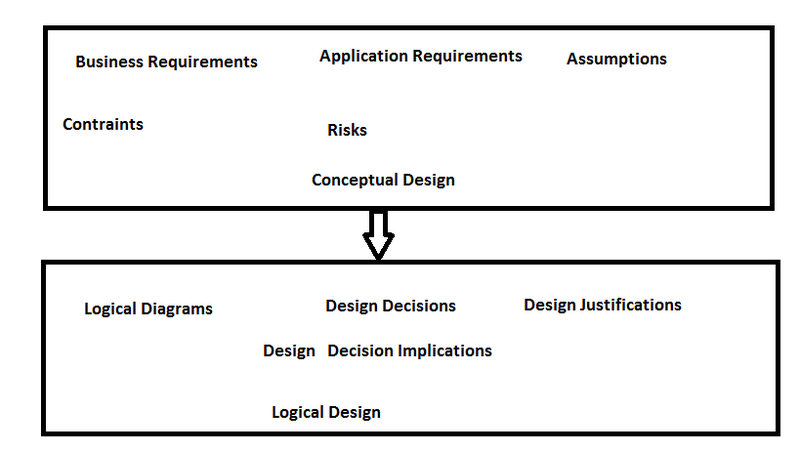 Another example in Non Functional requirement which should be mentioned when working towards logical design (design decision) is Cost, every project has an associated cost if we are not able to lay the project in the defined cost we need to mention the same with proper justifications so as the required stakeholders can take necessary actions. Let's have a look on Logical Design for the same Marketing Business Firm for which we have seen the Conceptual Design. 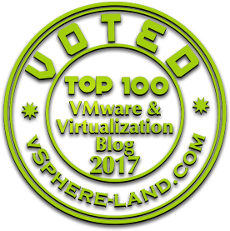 Marketing Business Firm mentioned they are comfortable with Windows based vCenter Appliance with their trained Windows Admin.